he’d waged for her virgin trophy. In 246 BC, Antiochus II died. He was succeeded by Seleucus II Kallinikos in 245. To ensure her son’s succession, Seleucus II’s mother, Laodike had her late husband’s second wife, Berenike Syra, and her son, assassinated. Unfortunately for Laodike, Berenike’s brother, Ptolemy III Euergetes decided to go war against Seleucus in revenge for the murder of his sister. 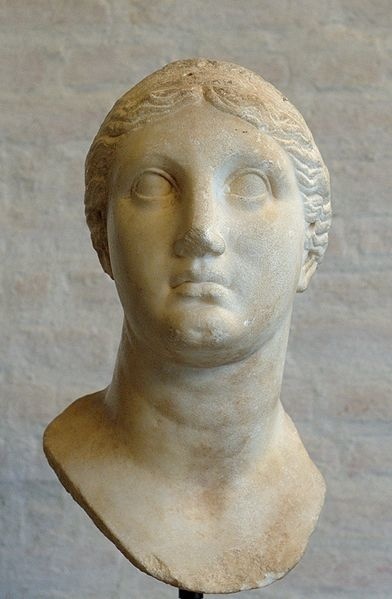 Back in Alexandria, Ptolemy’s wife, Berenike II, made a vow to cut off her hair should the gods bring her new husband safely home. The above quotation is an English translation by Peter Green of the Roman poet Catullus’ translation of Callimachus’ original. Unfortunately, only a third of Callimachus’ poem has survived. 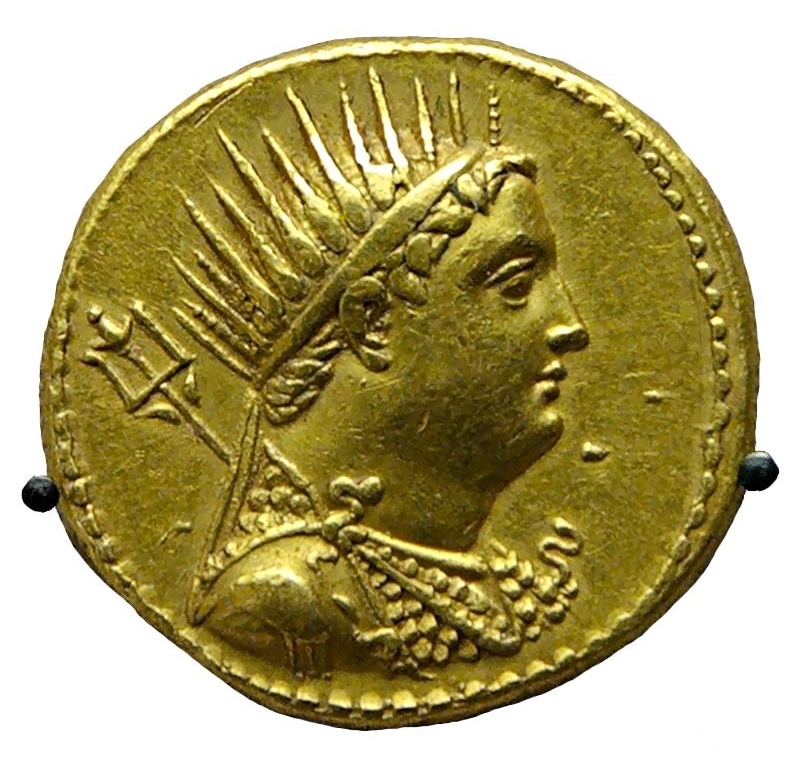 The narrator of the poem is the lock of Berenike’s hair that she did indeed cut off when Ptolemy III returned to Alexandria. Not long after being placed in the temple, the lock was stolen or lost. This lead the priest Conon to tell Ptolemy that it hadn’t been taken, rather, that it had ascended to the heavens. This story lead to the naming of a constellation after the queen – the Coma Berenices (Berenike’s Braid or Hair). I had no knowledge of this story until I read about it on The Second Achilles‘ Tumblr feed last night. The picture you see above was posted by a user named ‘tiny-librarian’ who posts a veritable cornucopia of images from the past. If you use Tumblr I recommend them to you. As for the poem itself – I am not quite sure what to infer from the fact that Ptolemy III had to struggle to deflower his wife. The overall tone of the poem, which is lighthearted, makes me think the Catullus is speaking of a playful fight rather than a violent one. As I mentioned above, Peter Green translated the version of the poem that I have quoted (in The Poems of Catullus, 2005). There are also translations on-line, though.